Amazon.com Chief Executive Officer Jeff Bezos speaks during a keynote speech with Amazon.com Chief Technology Officer Werner Vogels at the AWS Re:Invent conference at the Sands Expo in Las Vegas, Nevada November 29, 2012. Amazon’s $13.7 billion bid to acquire Whole Foods sparked speculation that the deal may run up against antitrust regulations. There have been calls to break up Amazon or block the acquisition, fearing the company's potential monopoly power, and Amazon CEO Jeff Bezos has already begun to assemble an all-star legal team to handle the deal, taking advantage of the government-private sector revolving door. Like any large merger or acquisition, the move will be reviewed by either the Department of Justice or the Federal Trade Commission for ways that it might lessen competition and harm consumers. In preparation for that review, Amazon has hired as consultants two former heads of the DOJ’s Antitrust Division from the past two presidential administrations. Renata Hesse led the DOJ’s Antitrust Division under President Barack Obama. According to her profile at law firm Sullivan & Cromwell, her expertise is in the intersection of antitrust matters in high-tech industries. Thomas Barnett, the other consultant, also led the DOJ’s Antitrust Division, from 2005 to 2008 under President George W. Bush. As former heads of the division responsible for reviewing mergers and acquisitions, Hesse and Barnett are well-placed to help Amazon clear any antitrust hurdles. Many experts predict that Amazon’s acquisition will not face significant obstacles because — even combined — the two companies control a small portion of the grocery market share and it is unlikely they would raise prices. Still, hiring Hesse and Barnett makes clear that Amazon is taking any possible issues seriously. One possible challenge could be the unpredictable Trump administration. 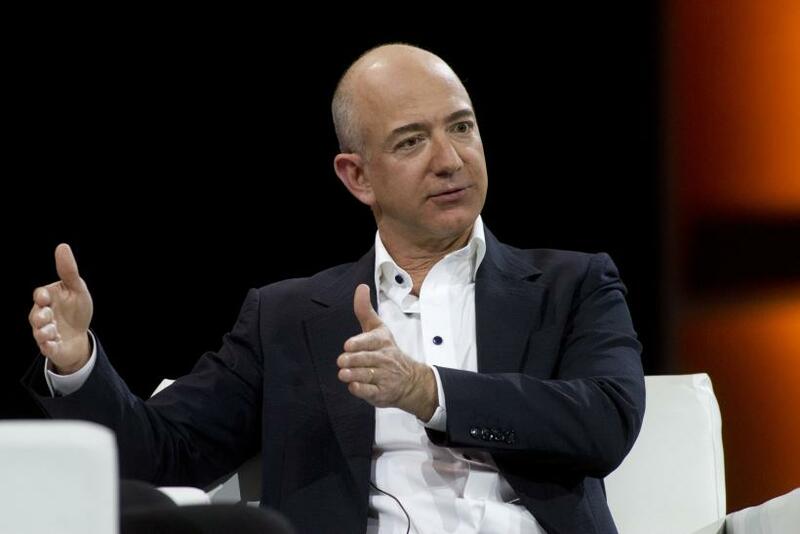 On the campaign trail, Donald Trump famously said that Amazon founder Bezos has “a huge antitrust problem because he’s controlling so much.” Commentators at the time theorized that Trump’s ire towards Bezos was due to the fact that the Bezos-owned Washington Post had produced substantial critical coverage of Trump and his past. In June of last year, Trump revoked the Post’s press credentials for his campaign. It remains to be seen whether either the FTC or DOJ under President Trump will move to block the acquisition. Despite the president’s comments, Amazon also has connections to the Trump administration, most notably in Makan Delrahim, Trump’s nominee for Assistant Attorney General for the Antitrust Division — the same position that Hesse and Barnett previously held. 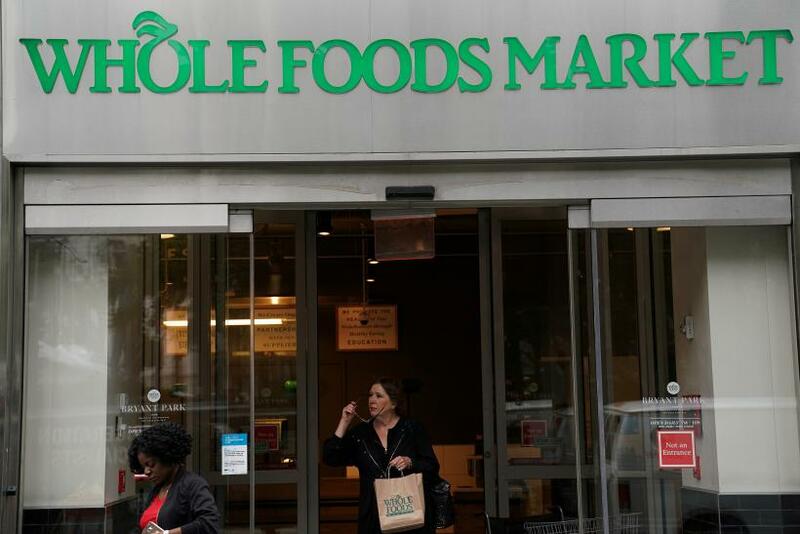 In mid-April, the hedge fund Jana made public its large position in Whole Foods, announcing itself to be the company’s second-largest shareholder. One of Jana’s lobbyists in Washington is the law firm Brownstein Hyatt Farber Schreck. Up until joining Trump’s transition team in January, Delrahim was a partner at Brownstein. Some analysts believe Jana to be the force behind the acquisition. Widely described as an “activist investor,” the hedge fund forced Whole Foods to shake up its board of directors. Whole Foods CEO John Mackey called Jana “greedy bastards” in an interview with Texas Monthly. “These guys just want to sell us, because they think they can make 40 or 50 percent in a short period of time,” he said. Jana stands to make approximately $300 million in the Amazon deal. Food Stamp Funding For Jeff Bezos?